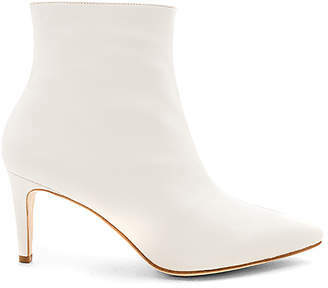 The entire office can't stop wearing this boot trend and frankly, we hope these never go out of style. 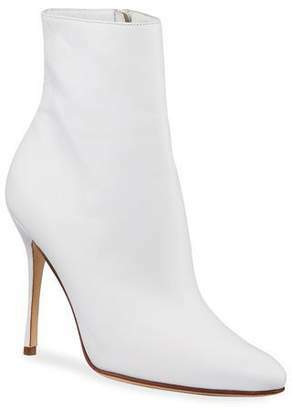 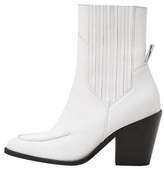 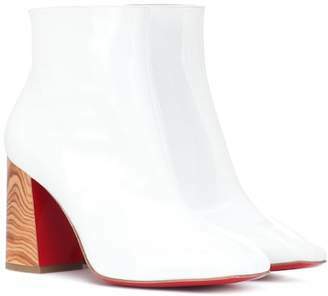 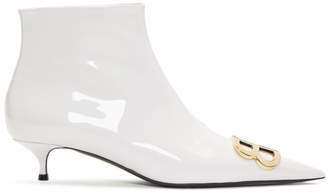 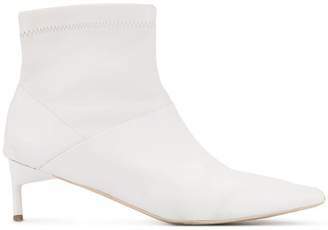 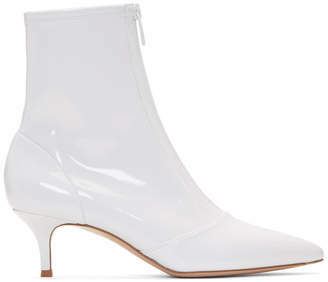 From western styles to delicate kitten heels, we're adding all white everything to our list of must-have footwear. 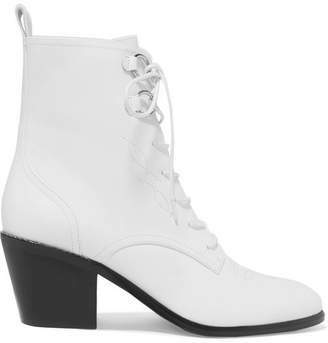 The best part about white? 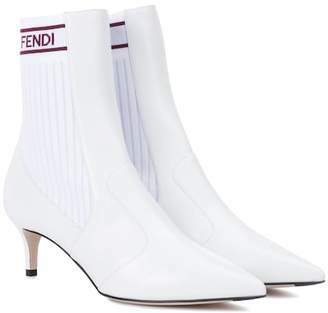 It goes with everything. 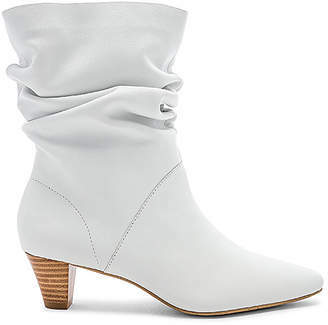 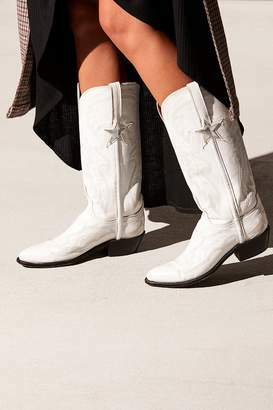 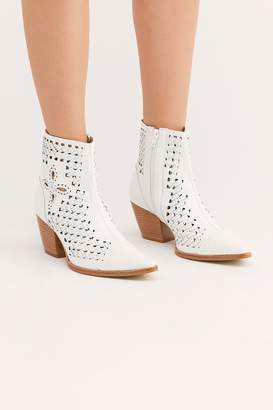 Pair white western style booties with a pretty floral dress for a girly boho vibe - or try a simple pair of straight legged jeans with a kitten heel for a city chic looks. 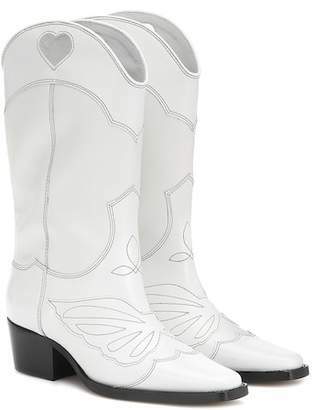 However you decide to wear them, you'll be sure to have everyone asking you where they can get a pair! 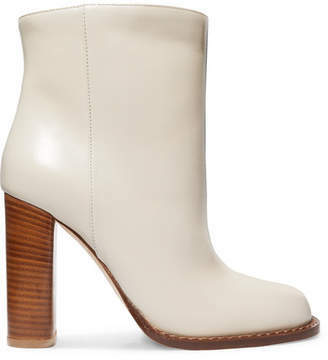 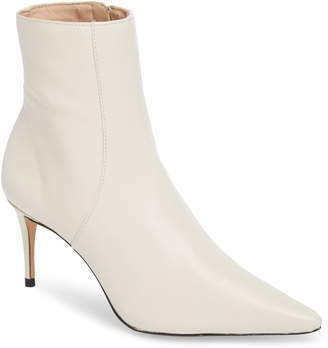 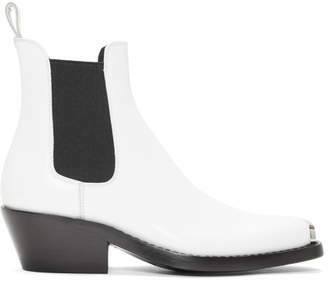 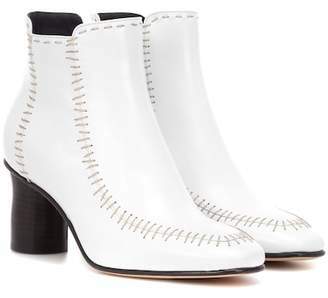 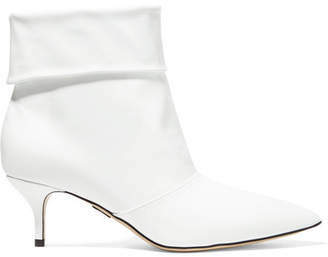 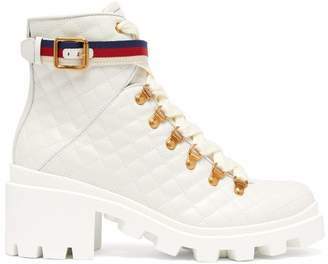 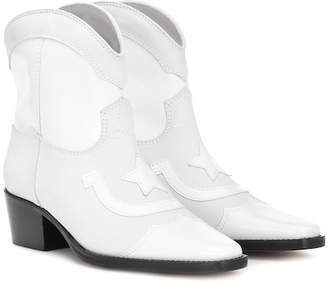 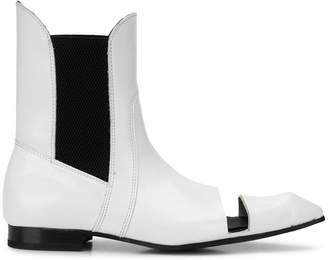 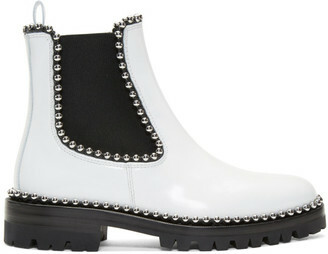 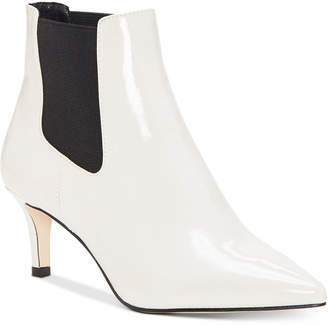 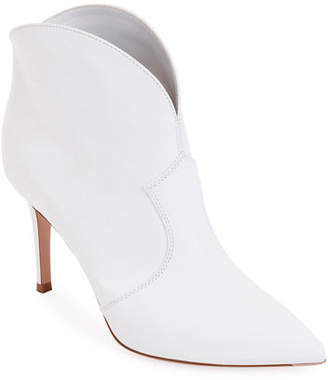 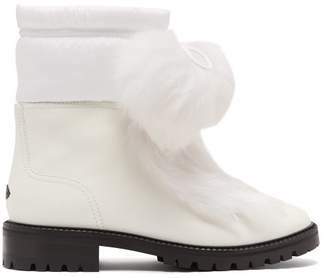 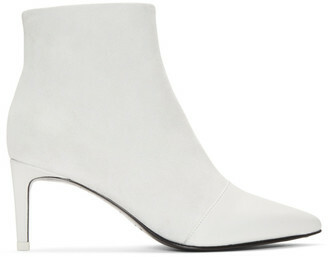 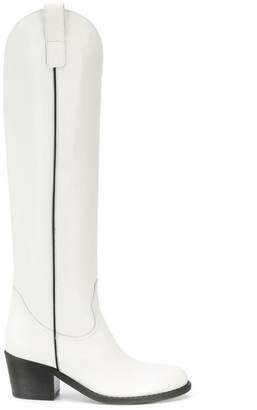 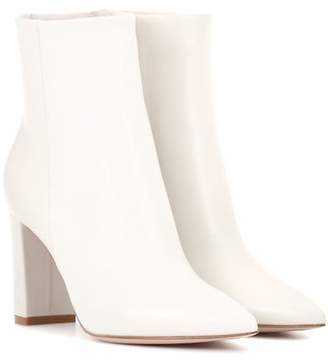 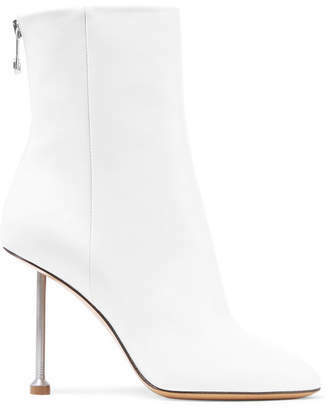 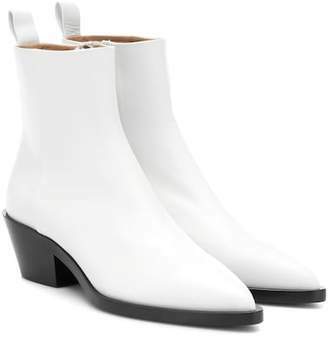 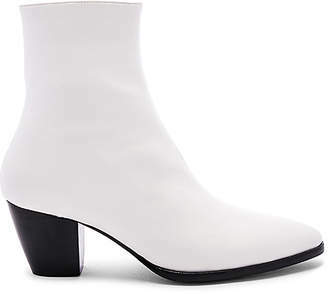 Scroll on to see the white boots our editors have been wearing non-stop. 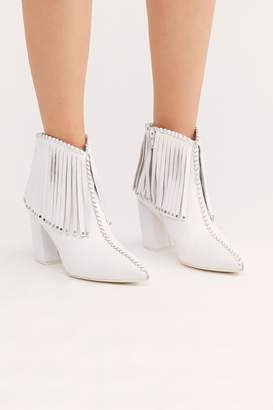 Not just for Coachella! 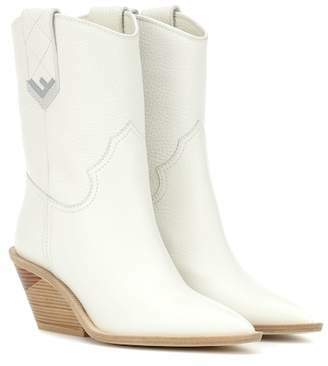 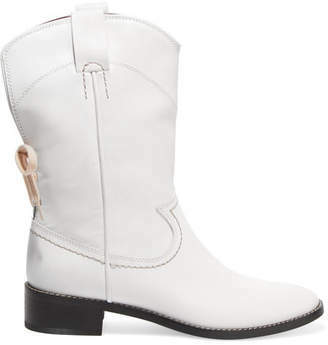 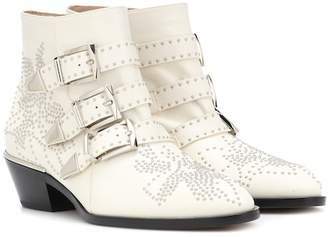 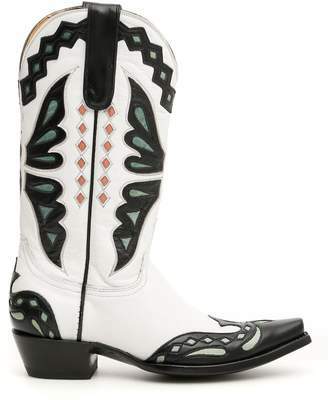 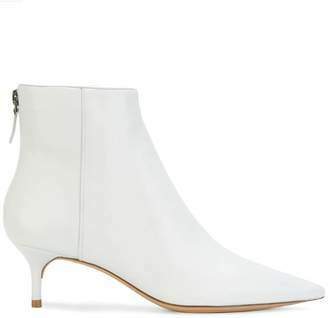 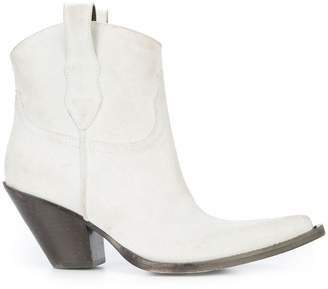 Western white booties add a boho touch to any outfit. 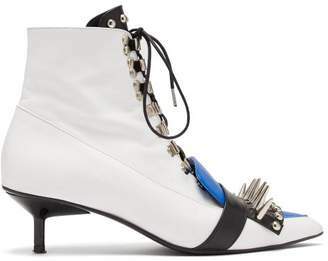 We especially love wearing them with super girly ensembles for a chic edgy balance. 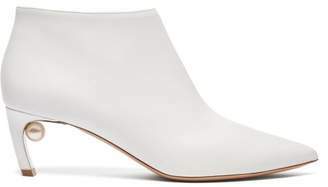 The kitten heel is super versatile and we love pairing it with more sophisticated outfits for a chic city look. 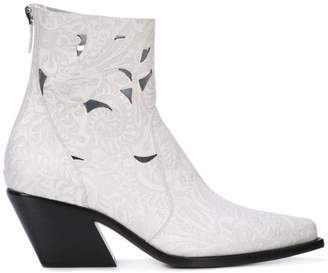 These look especially great with denim and culottes. 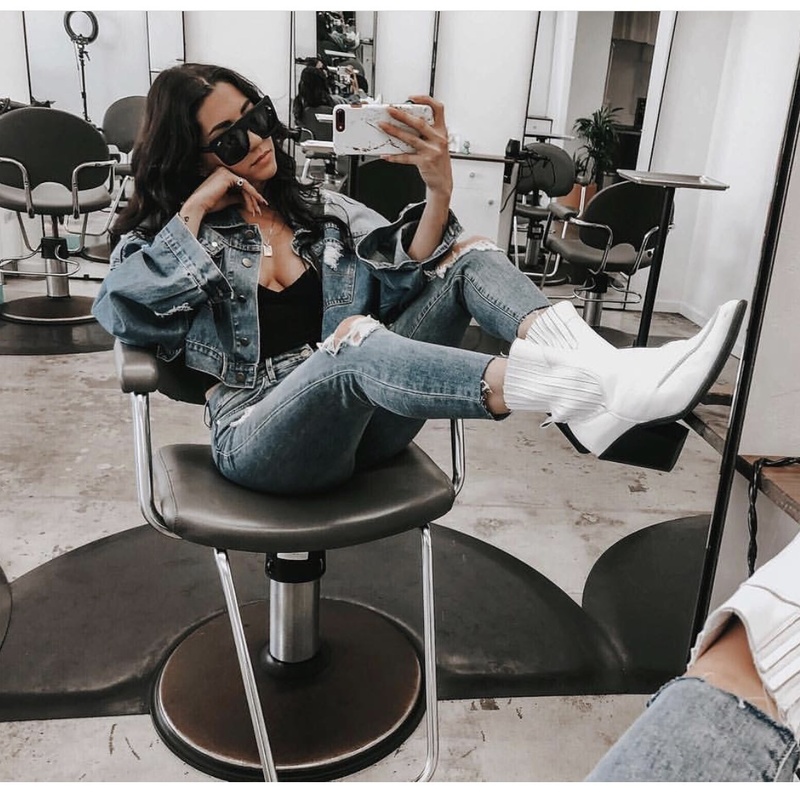 Not sure if you're ready to take the plunge into this trend? 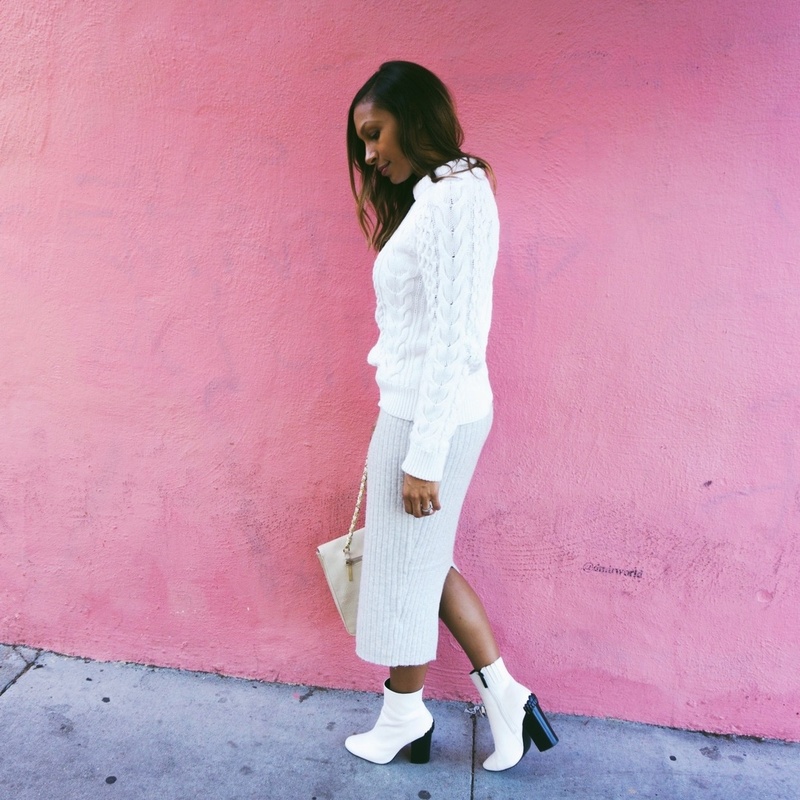 Start with a style that's plain and simple. 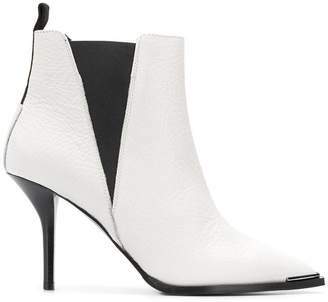 The white will really give your outfit a pop without being too in your face.